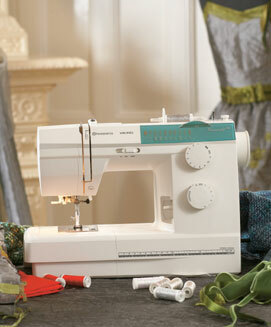 Wearing something homemade is really trendy. 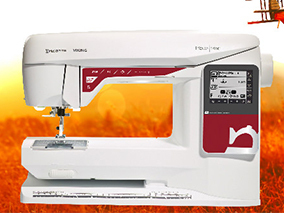 Be part of the makers movement and join hand crafted fashion and design enthusiasts. 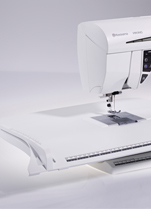 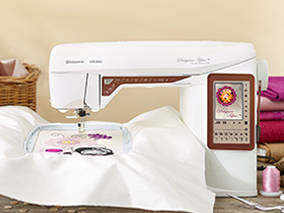 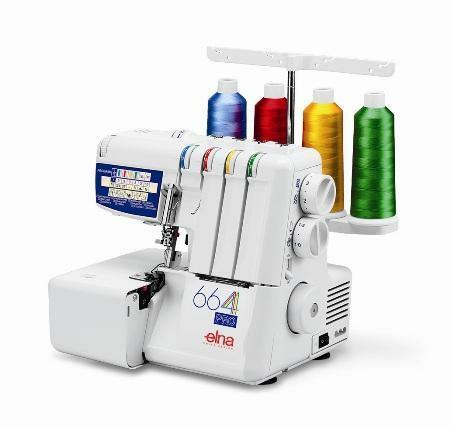 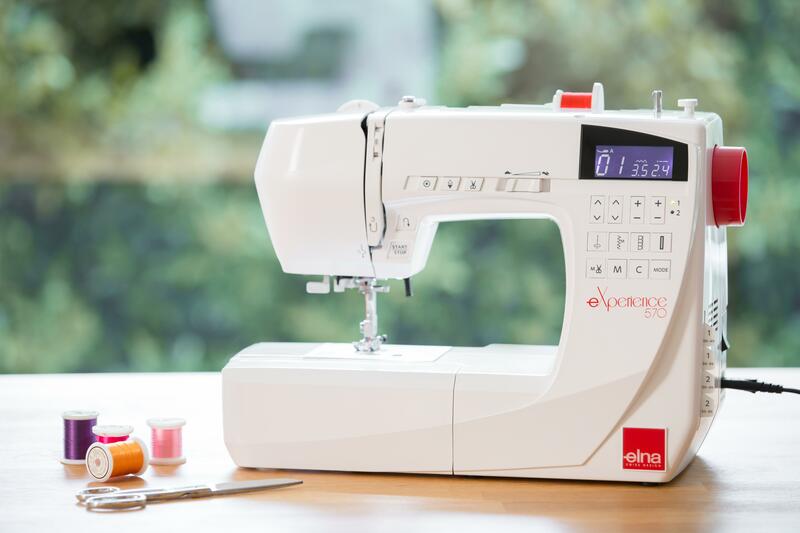 The eXperience 550-560-570 sewing machines will support you along the way, giving you all the tools you need to achieve your creative ideas in this and many other areas. 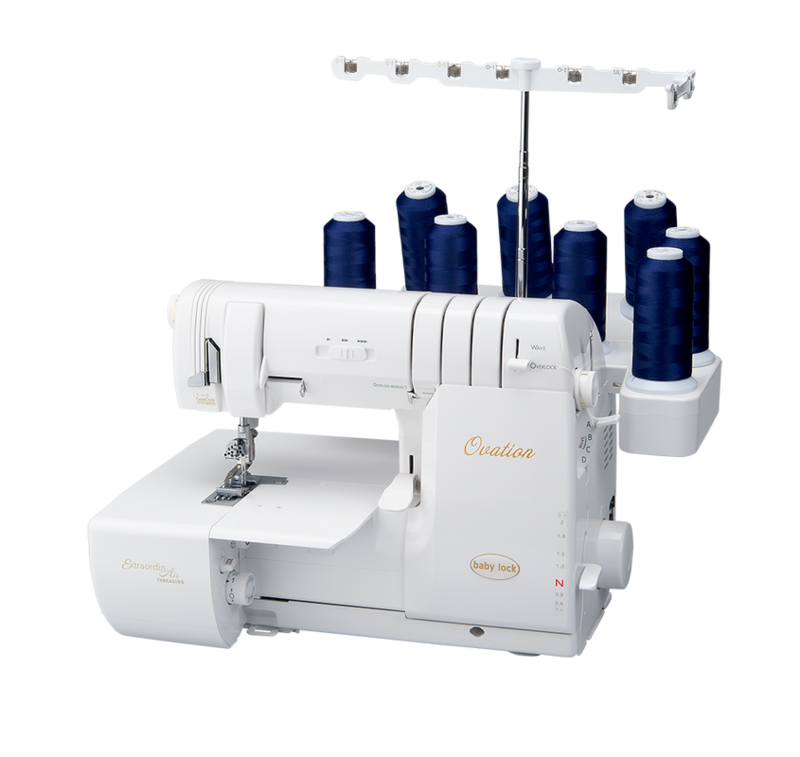 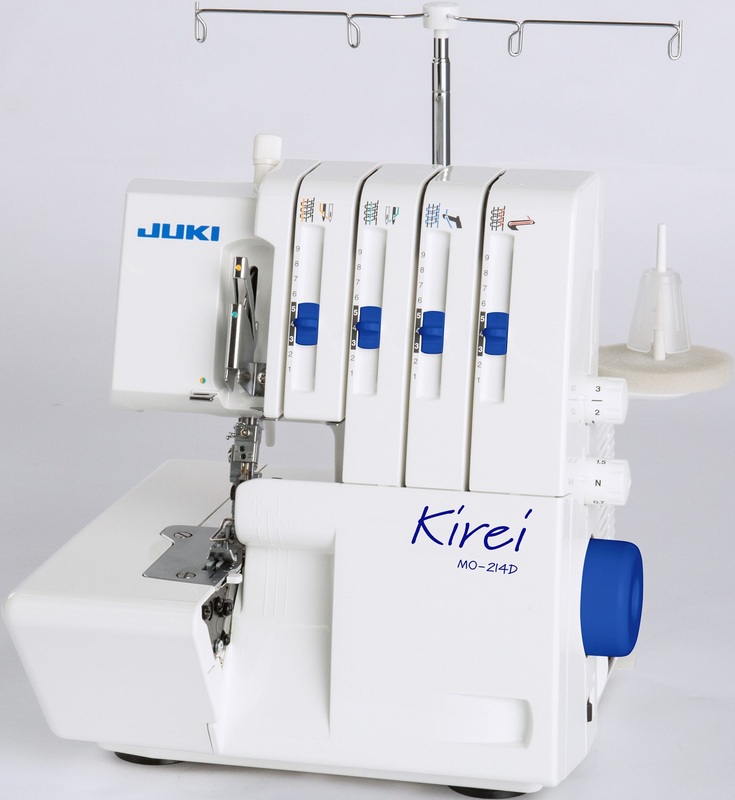 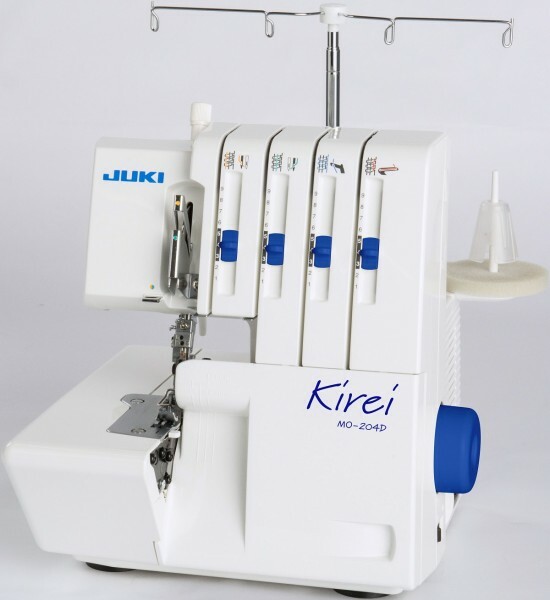 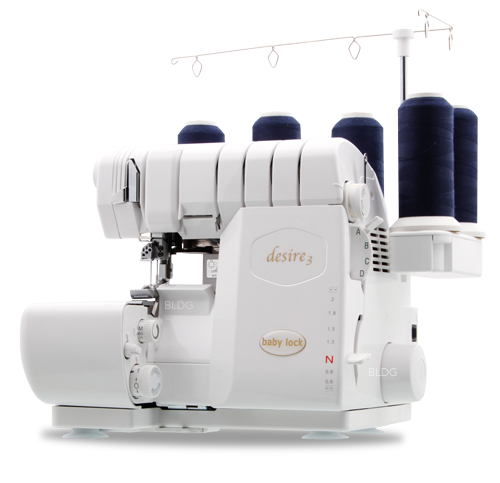 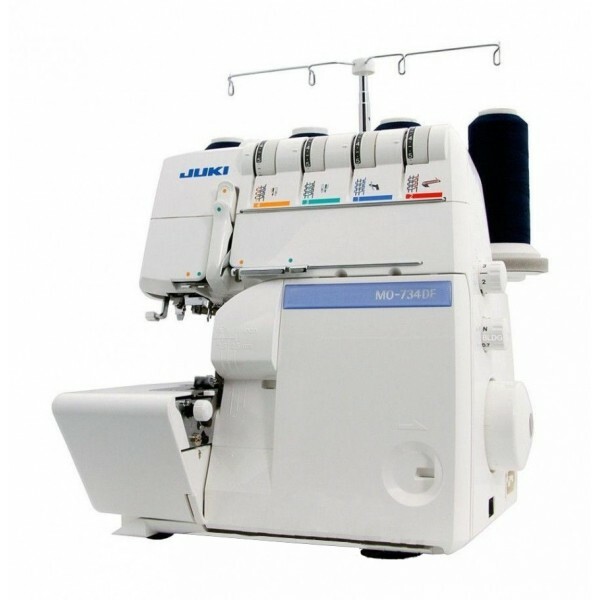 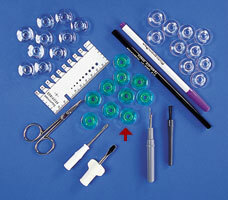 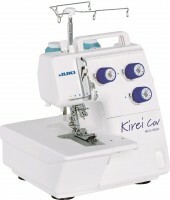 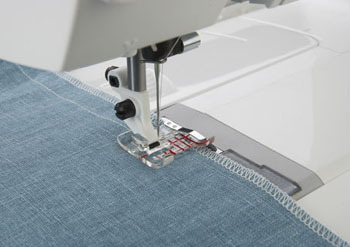 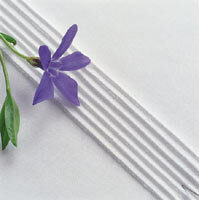 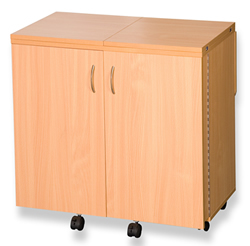 Reliable and comprehensive, these all-round machines will also handle an array of different fabrics with ease.